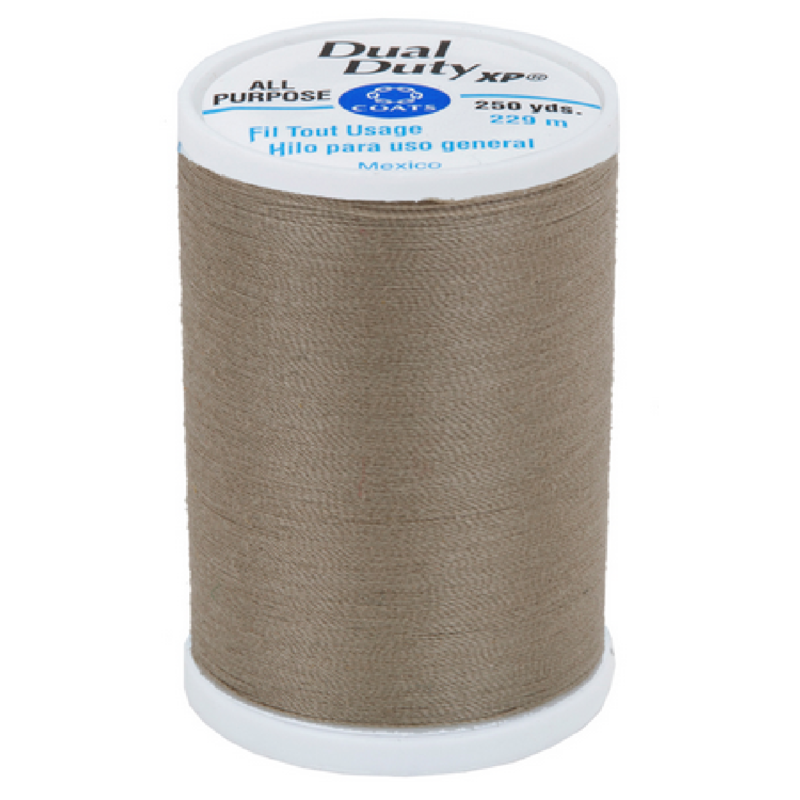 Manufactured by Coats & Clark, this polyester-wrapped core-spun sewing thread is crafted to be smooth and strong. Compatible with all domestic sewing machines, it creates an exceptional seam and maintains consistent tension. Ideal for use on most knits, wovens, and fibers.